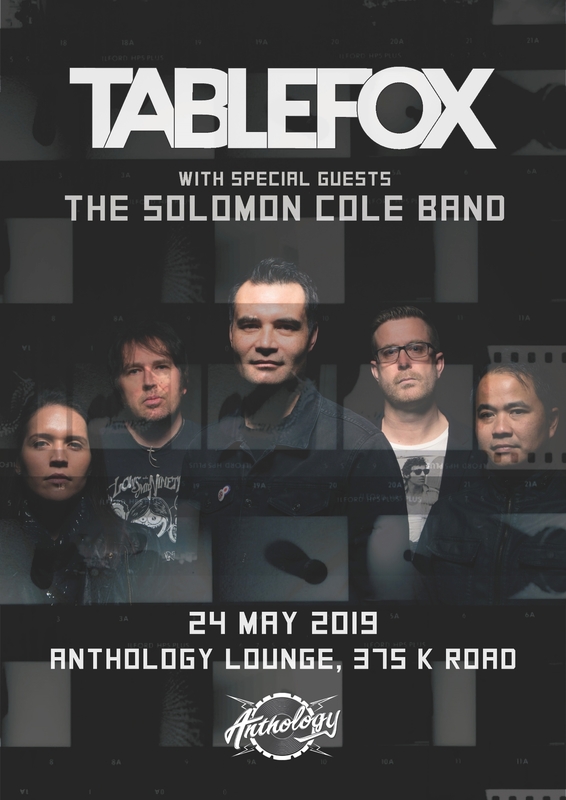 Tablefox return for 2019 with an intimate show at Auckland's Anthology Lounge. It's been a busy 2 years for Tablefox, In 2017 they toured Australia and released their sophomore album 'YOU AND I WILL FIND A WAY' which received glowing reviews. Singles 'Nothing Ever Changes', 'Under a Broken Smile' and 'Something Better' all making waves in NZ and Australia. After a massive 2018 supporting the likes of JAMES, THE CHARLATANS, CITY CALM DOWN, BIG COUNTRY and THE FEELERS; the band are back and will be playing a sneak preview of tracks from their forthcoming album as well as all the classics. Don't miss this chance to catch Tablefox in a rare and intimate headline show. With the release of their debut album 'Bruises' receiving rave reviews ( one of the years best releases by Mike Alexander Sunday Times) and reaching No. 19 on the NZ Local album charts, and number 11 on the Independent NZ Music Albums, and nominated for best debut album in 2016 for The Taite Music Prize, The Solomon Cole Band gathered a blues rock'n'roll momentum. 'Bruises' unleashed the band's full arsenal of blues with a melancholy, raw and ethereal sonic power and the infectious trance like stomp of redemption and soul power. 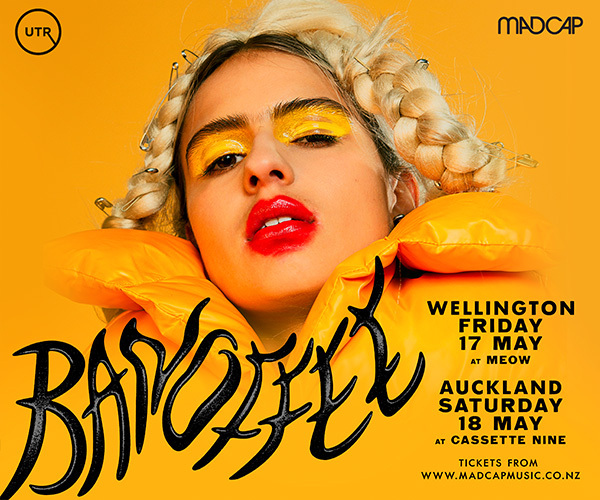 Mix that with the formidable kick drum swagger of one of NZ's sexiest drummers, Dione Denize, and this quartet (all the way from the lush bohemian setting of Waiheke Island) are the most dance worthy rock'n'roll band in the country bar none. The ultimate blues crossover, they've opened for Martha Davis & The Motels, My Baby (Europe), The Animals (UK), The Supersuckers (US) and more. 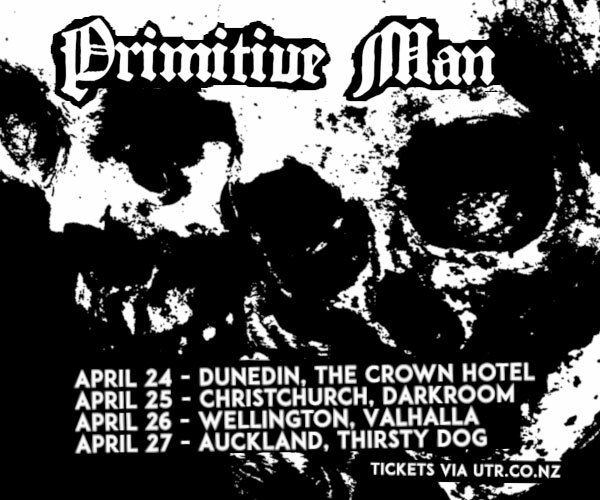 The band will exist between NZ shores and European dates from July onwards and look to release “Lucifer’s Rising” and “Pocket of Stones” upon their completion shortly. The new album called “A Little South Of Heaven” will be the voodoo blues indie trance boogie and ritualistic rock n roll they’ve become noted for but with a twist.